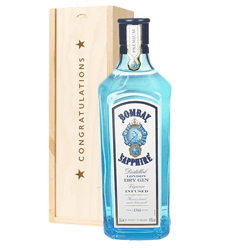 Celebrate with their favourite bottle of Gin. 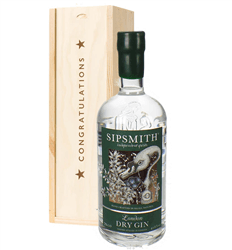 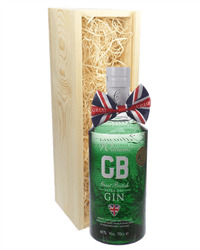 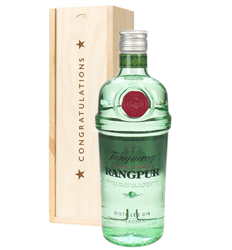 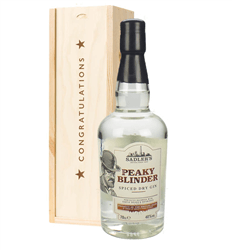 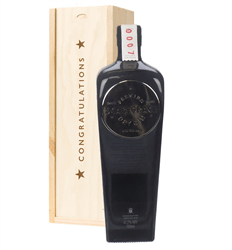 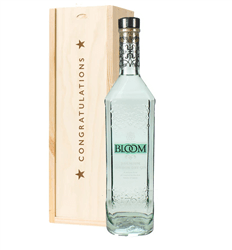 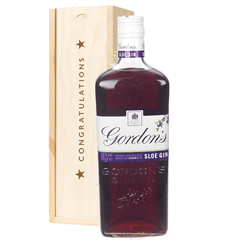 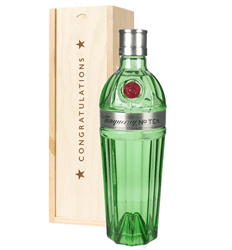 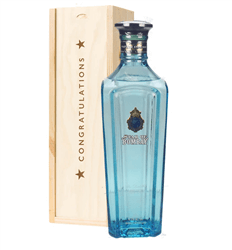 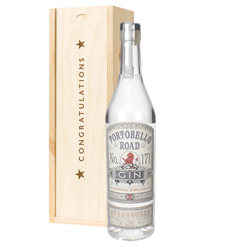 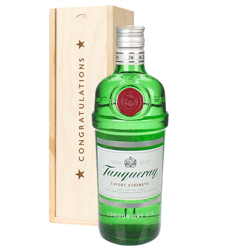 Our extensive collection of Gin congratulation gifts includes some fabulous gins such as Hendricks, Tanqueray, Bombay Sapphire and Peaky Blinder. 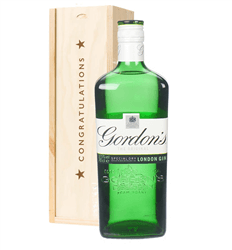 Simply order online or by phone and we will deliver your gift with your own special message on the date of your choice, beautifully presented in our 'Congratulations' branded wooden gift box.